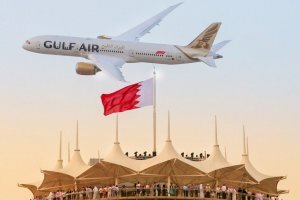 Established in 1927 as the first airport in the Arabian Gulf, Bahrain International Airport (BIA) has been a significant aviation hub in the region. Boasting a strategic location in the heart of the Gulf and over 60 years of industry-related experience, BIA has served as an ideal gateway linking East and West. Currently, BIA is the home of Gulf air and has been a key distribution hub to DHL, for over 40 years.